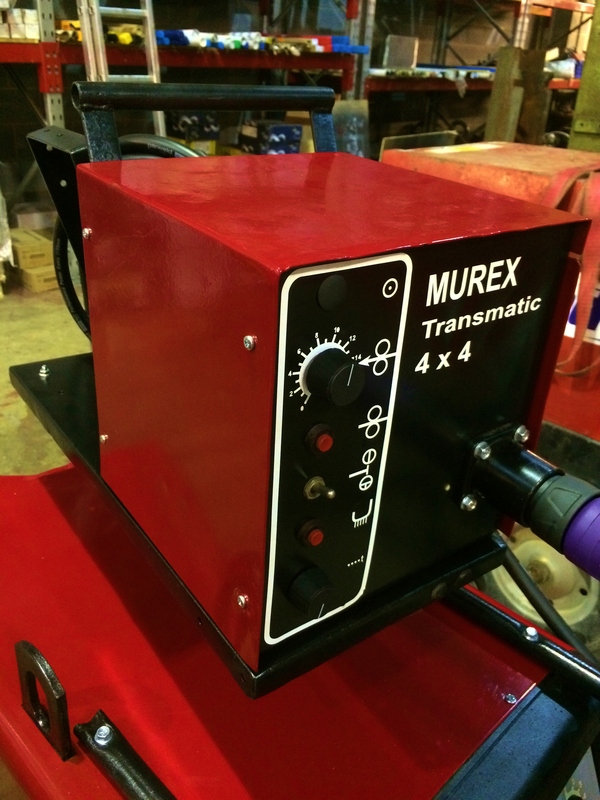 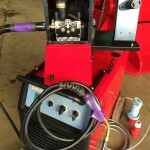 Here is one of our many ESAB MIG welders that has been reconditioned, fully checked and serviced. 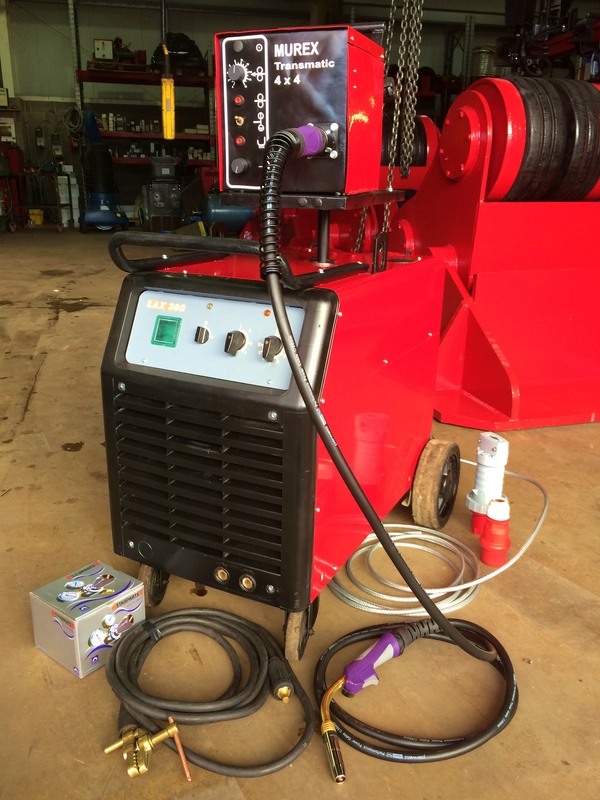 This ESAB LAX 380 MIG is a really good 3 phases 415V welding machine, ideal for heavy duty welding with a wire feeder and interlink made up to what ever length required. 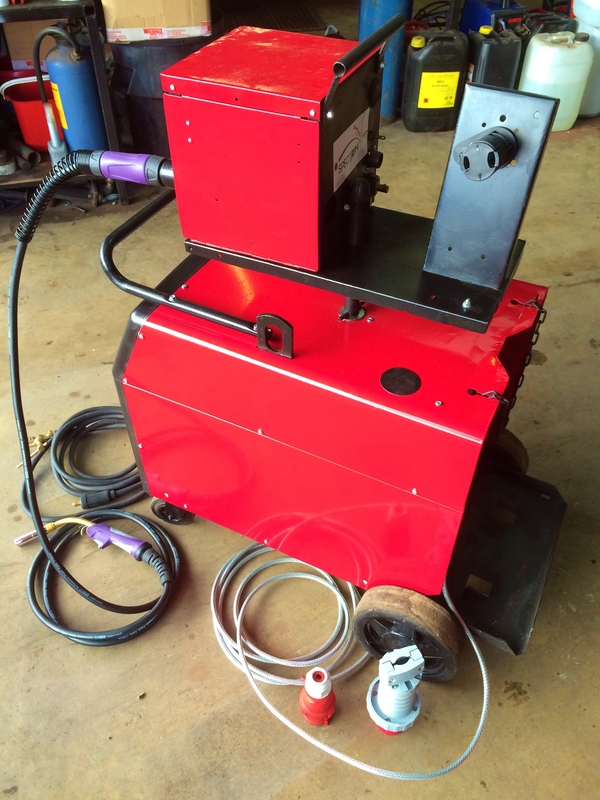 With powder coated panels and a brand new MB 36 MIG torch, 5 meters earth lead and regulator, this package deal is excellent value for money. 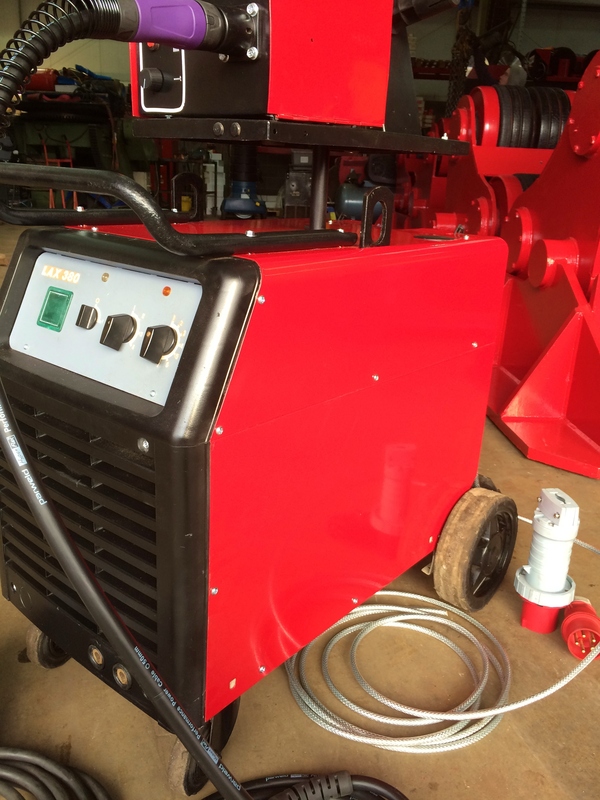 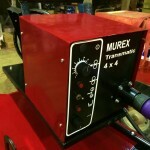 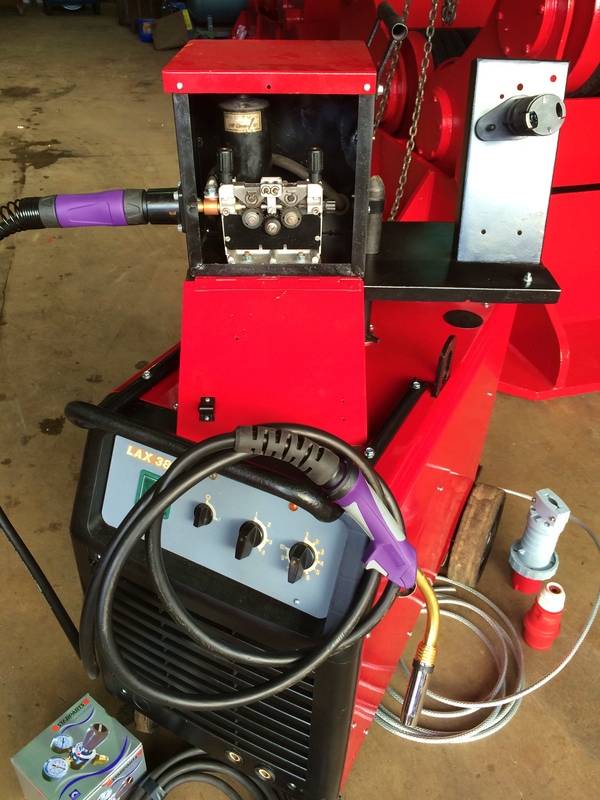 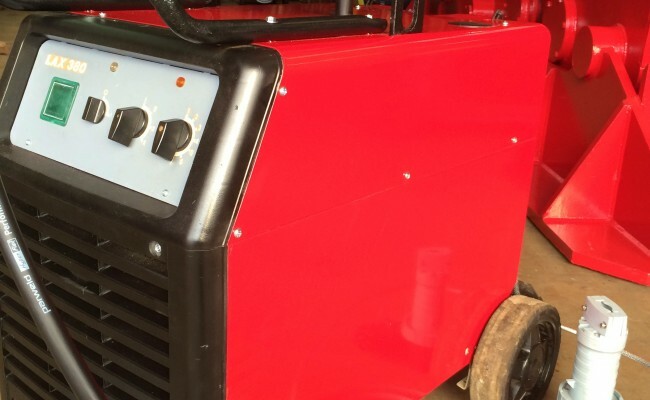 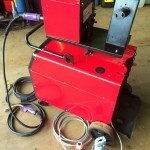 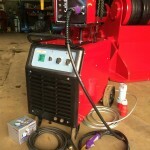 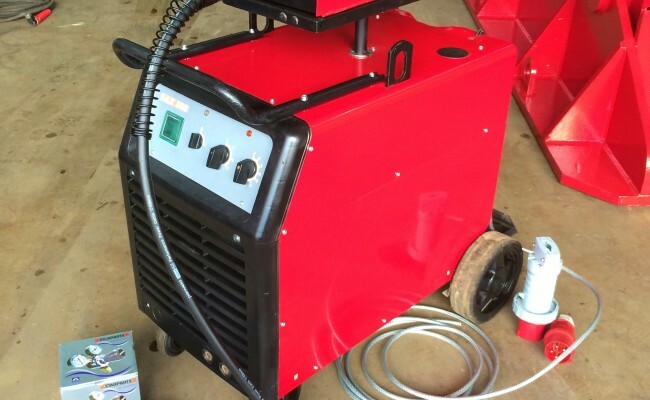 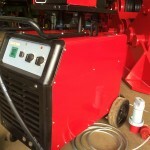 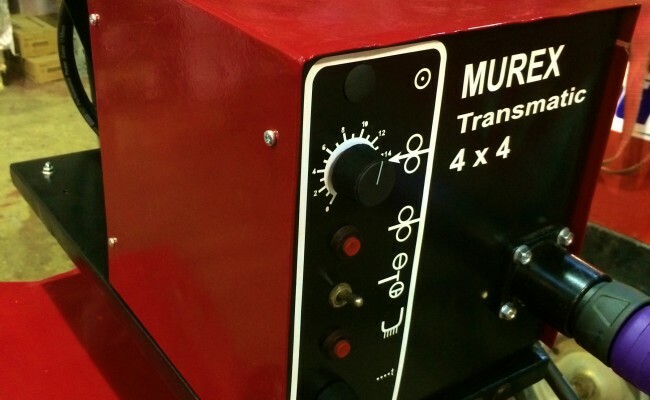 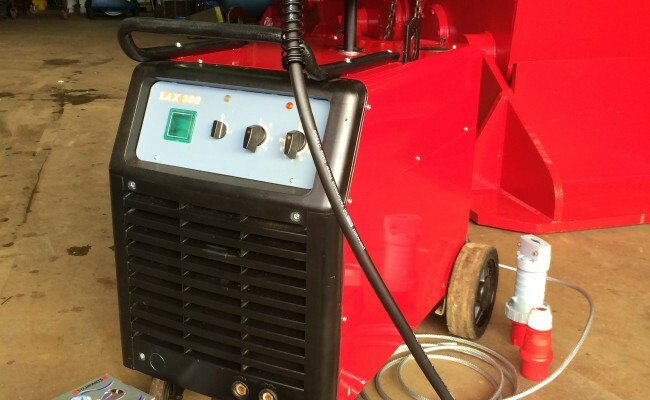 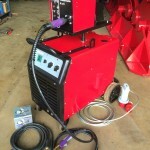 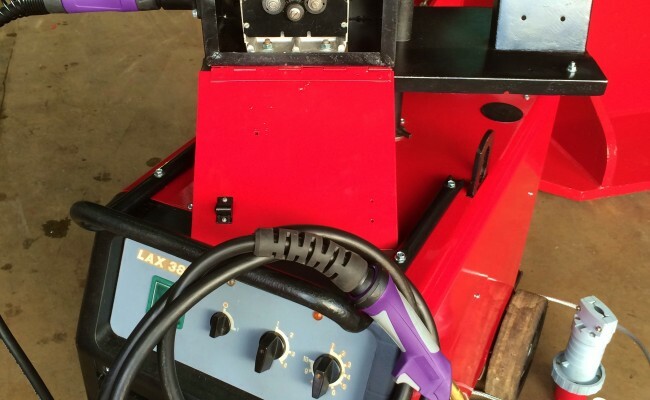 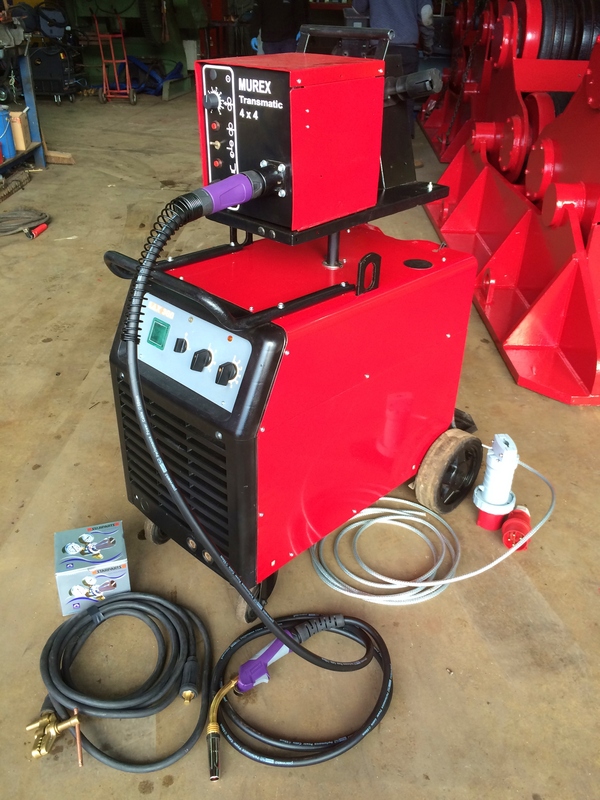 Get in contact for a quote to hire or buy this welder for many more machines like it. 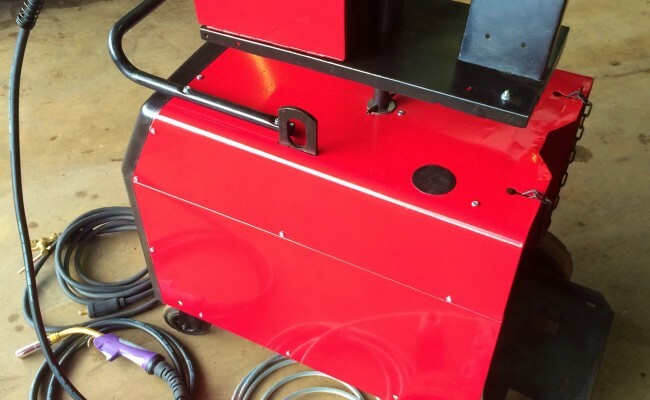 Our package deal comes complete with all hardware.